On this week’s podcast Dan and Olga discuss YOUR feedback to The 100 season five as a whole. We had some technical hiccups this week but I hope you enjoy! The music for this episode is “Disappointment” by Brian Altano. Please send any feedback to @The100Podcast on Twitter. Thanks for listening! On this week’s podcast Dan and Olga discuss The 100 season 5 episode 13 entitled “Damocles Part Two.” We give our thoughts on the episode and the season as a whole. The music for this episode is “Disappointment” by Brian Altano. Please send any feedback to @The100Podcast on Twitter. Thanks for listening! On this week’s podcast Dan and Olga discuss The 100 season 5 episode 12 entitled “Damocles Part One.” We give our thoughts on the episode and read listener feedback. The music for this episode is “Disappointment” by Brian Altano. Please send any feedback to @The100Podcast on Twitter. Thanks for listening! 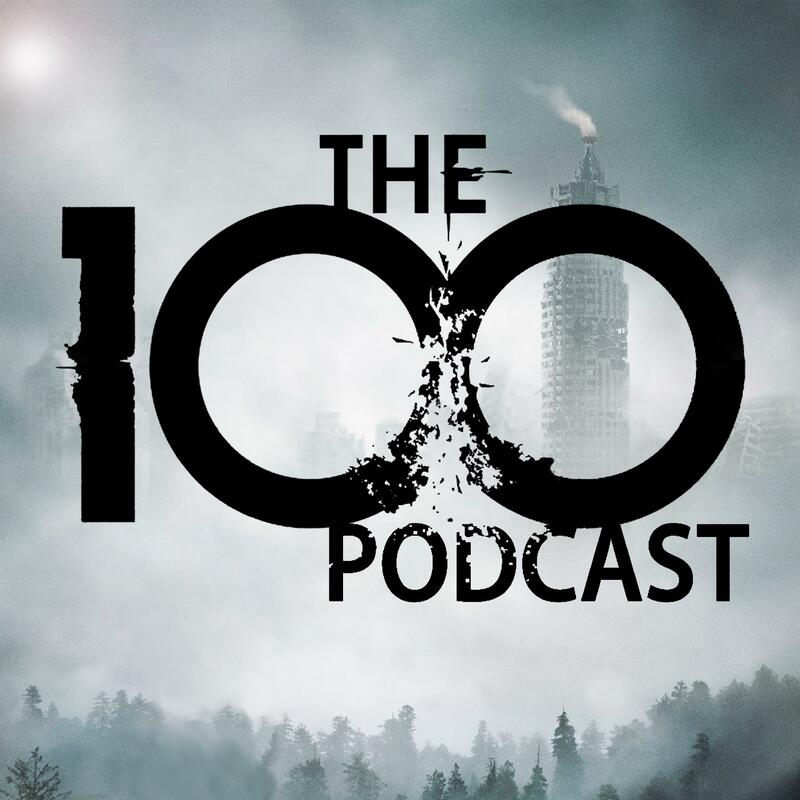 On this week’s podcast Dan and Olga discuss The 100 season 5 episode 11 entitled “The Dark Year.” We give our thoughts on the episode and read listener feedback. The music for this episode is “Disappointment” by Brian Altano. Please send any feedback to @The100Podcast on Twitter. Thanks for listening!